What if I can’t find the Order ID? Where can I find the Order ID? How to start a return/exchange? 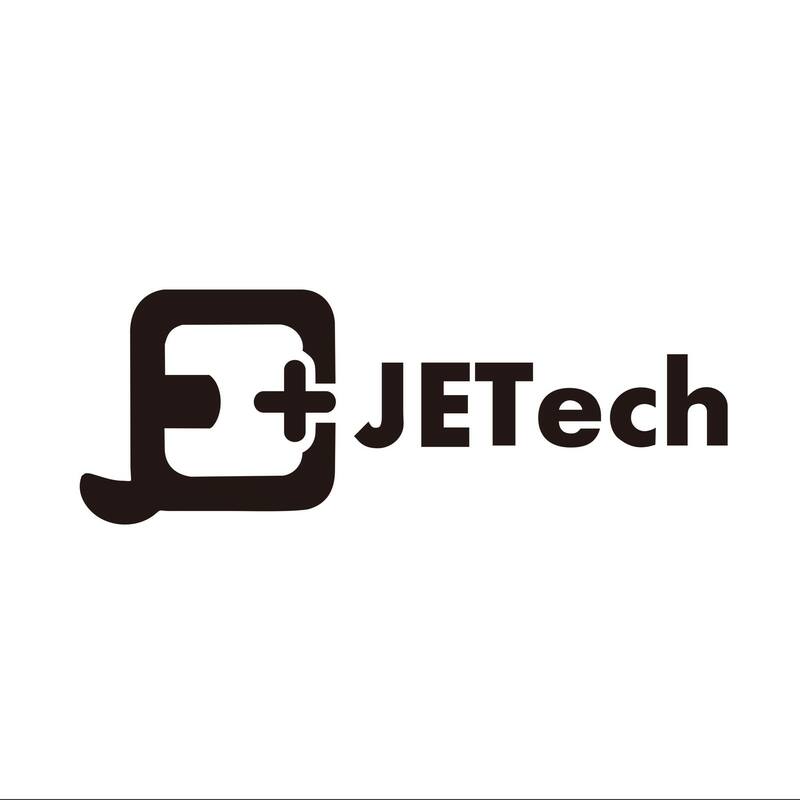 If the product is purchased through JETech Official Website, we can find your order by using email address, full name, or shipping address. Please contact us and we will solve the problem for you. How to find the tracking number for order fulfilled by Amazon? How can I register for Lifetime Replacement Warranty?